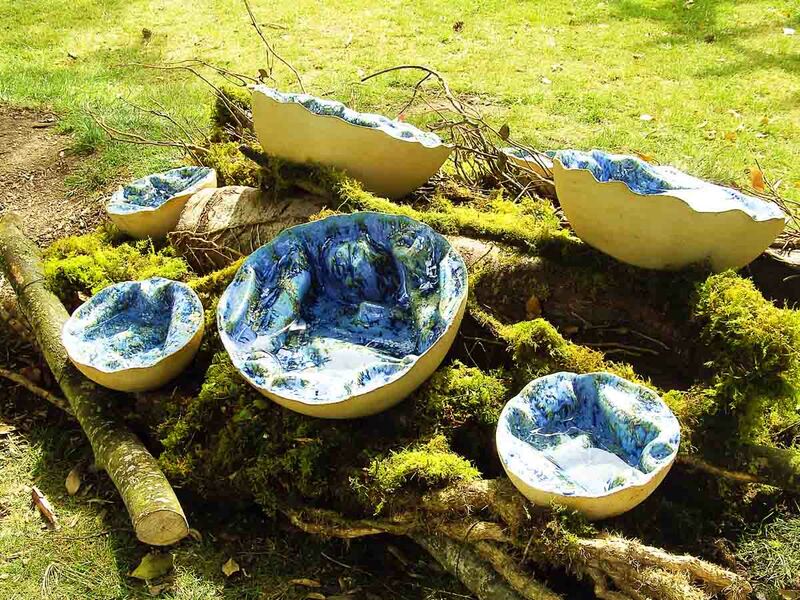 Large piece (37cm diameter) – €625 each. 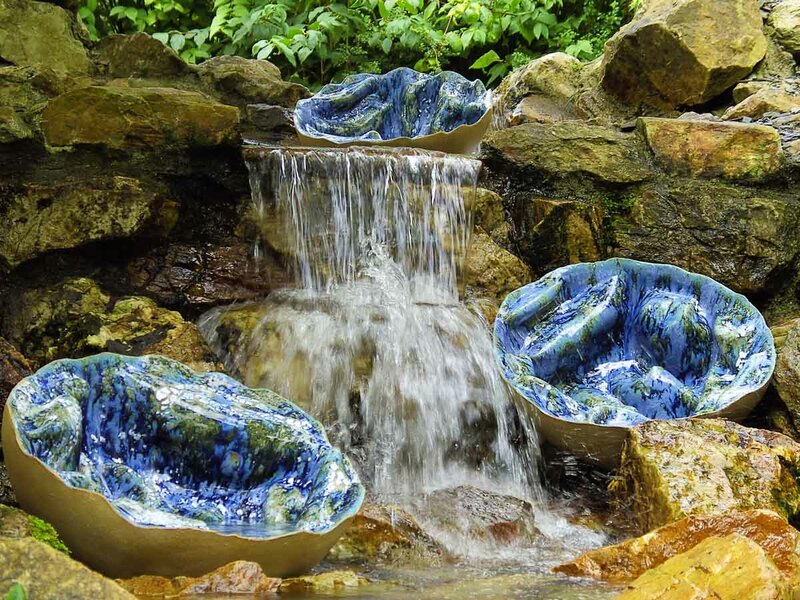 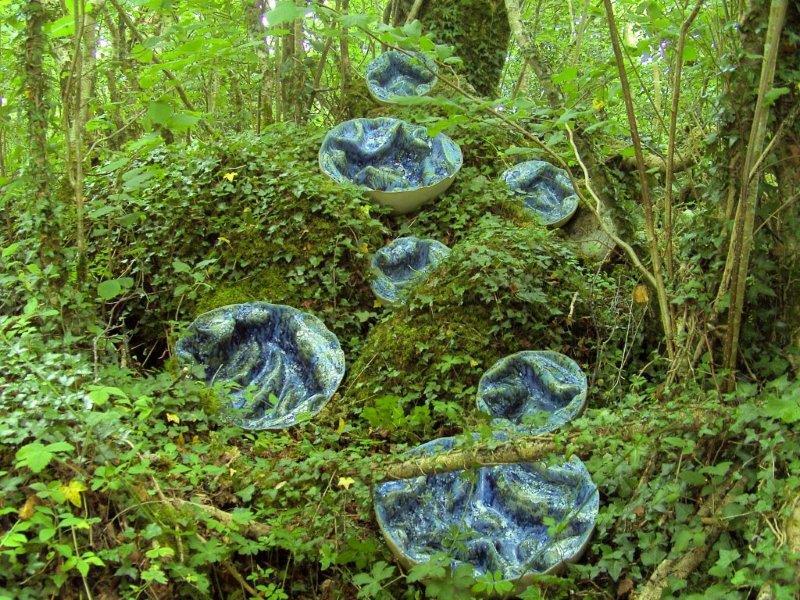 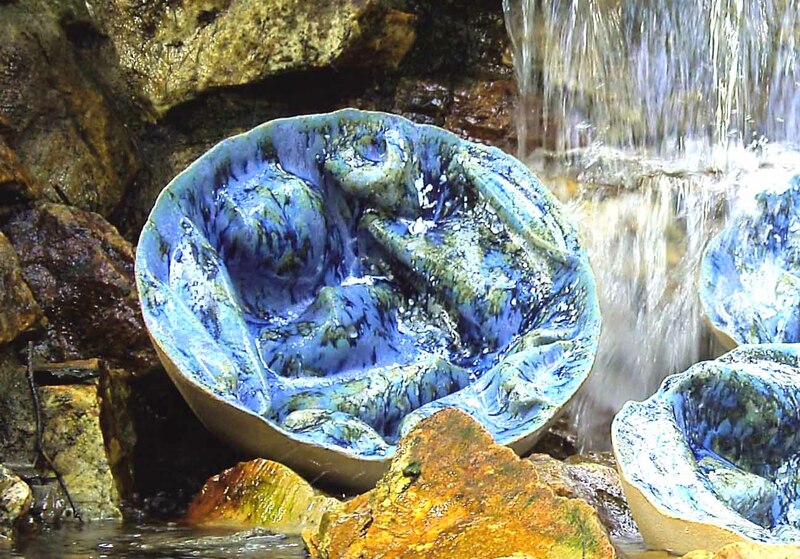 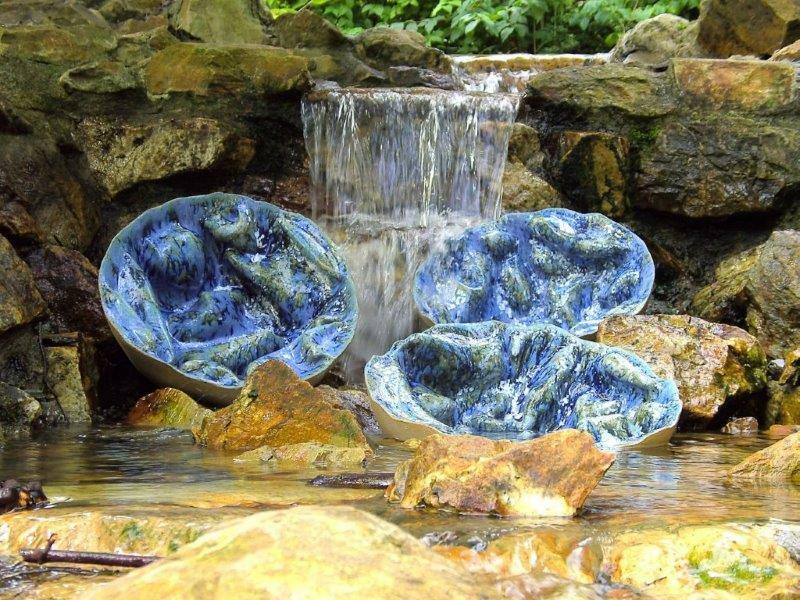 Puffball: From the Inside Out – large – stoneware ceramic outdoor sculpture. 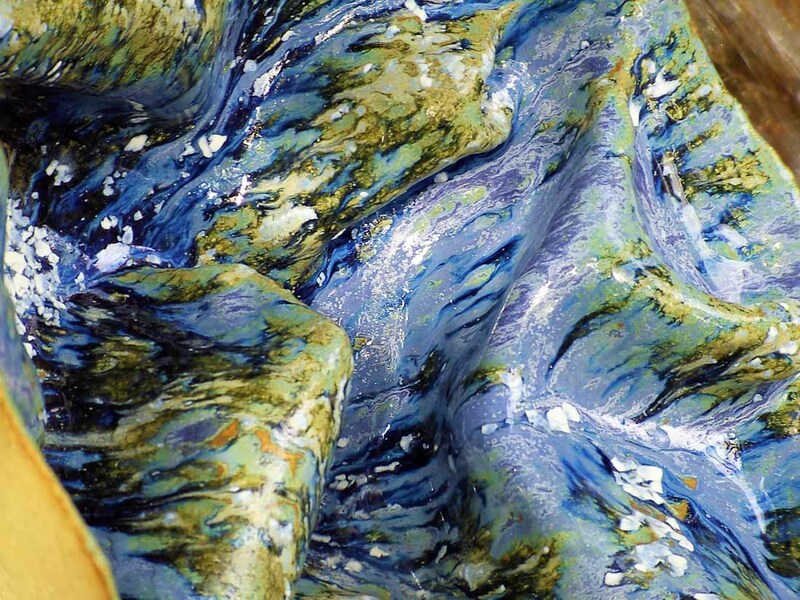 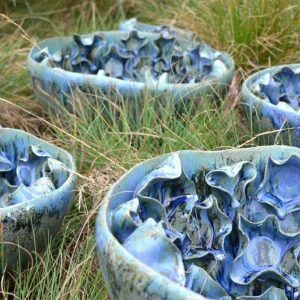 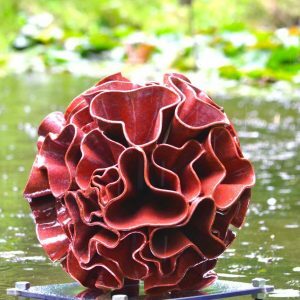 The large size pieces are 37 cm in diameter and are priced at €625 each.